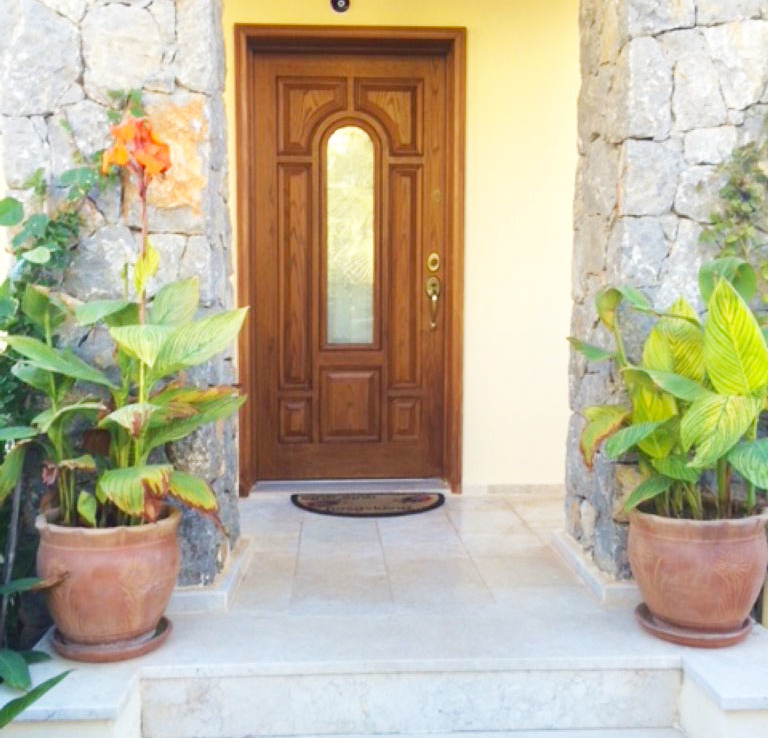 This villa is an exceptionally well maintained 3 bedroom detached villa, in a small exclusive development of just 22 other properties. 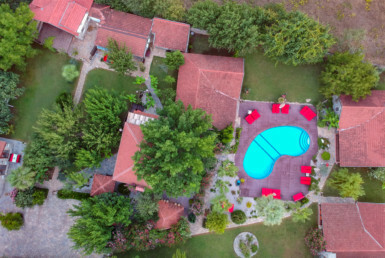 Though there are some communal areas, this villa sits on a private plot of 500m2 and boasts 130m2 over 2 floors, with its own private pool and gardens. 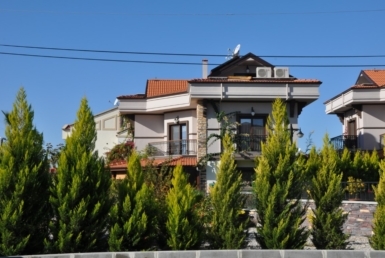 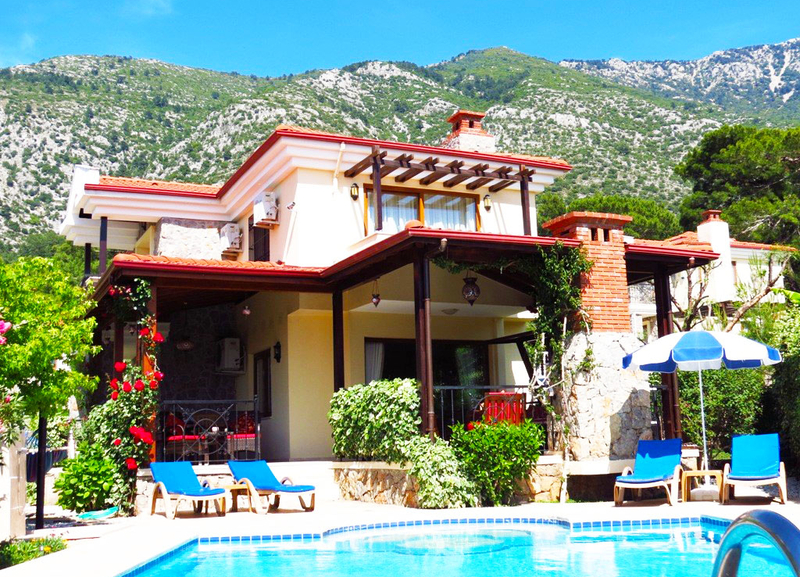 This villa is on the edge of Ovacik with its back to the forest and its front to the mountains. 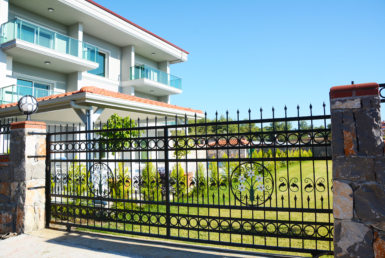 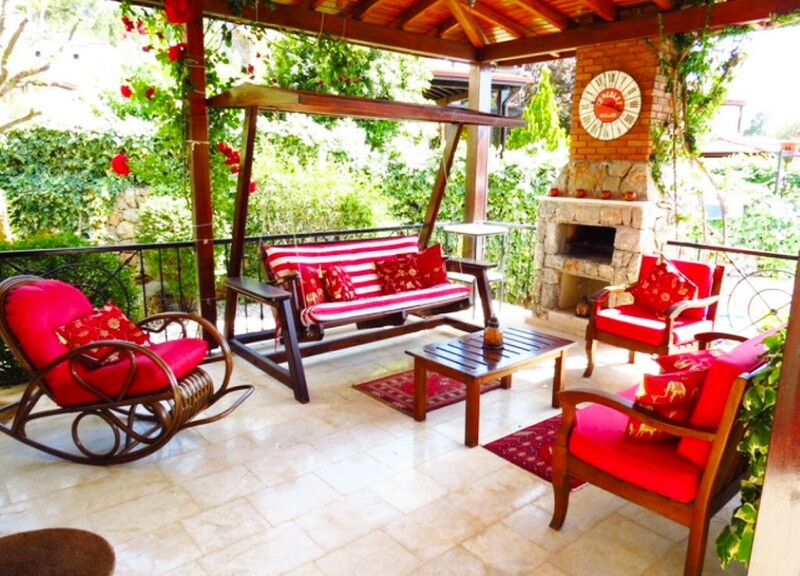 Being situated at the edge of Ovacik has the added bonus of being extremely central to all amenities. 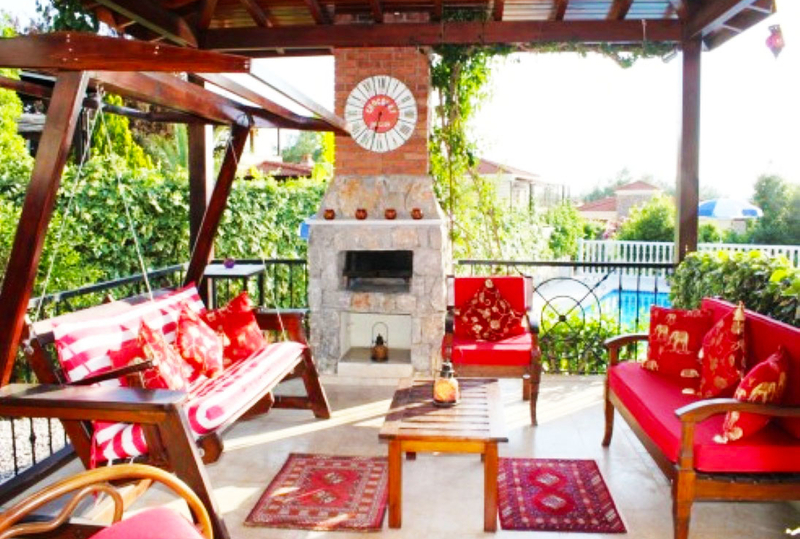 Just 10 minutes down the hill and you are in Fethiye which is open 24/7. 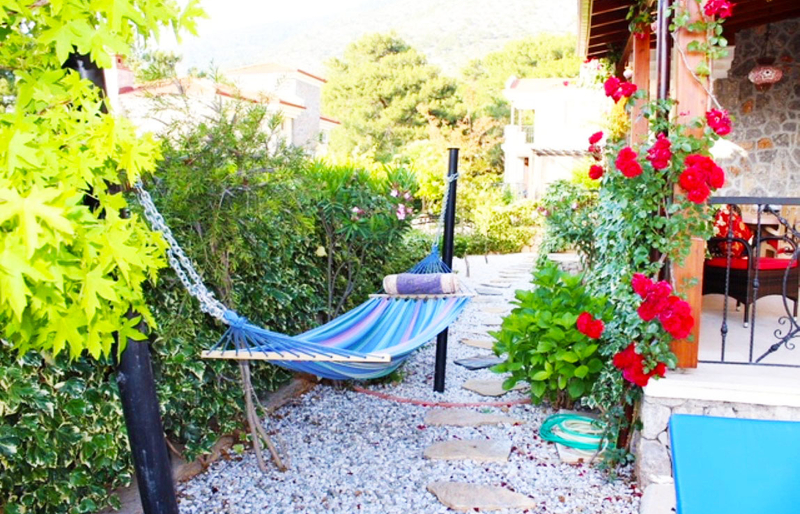 Here you can frequent shops, cafes banks and the like or simply enjoy the Harbour. 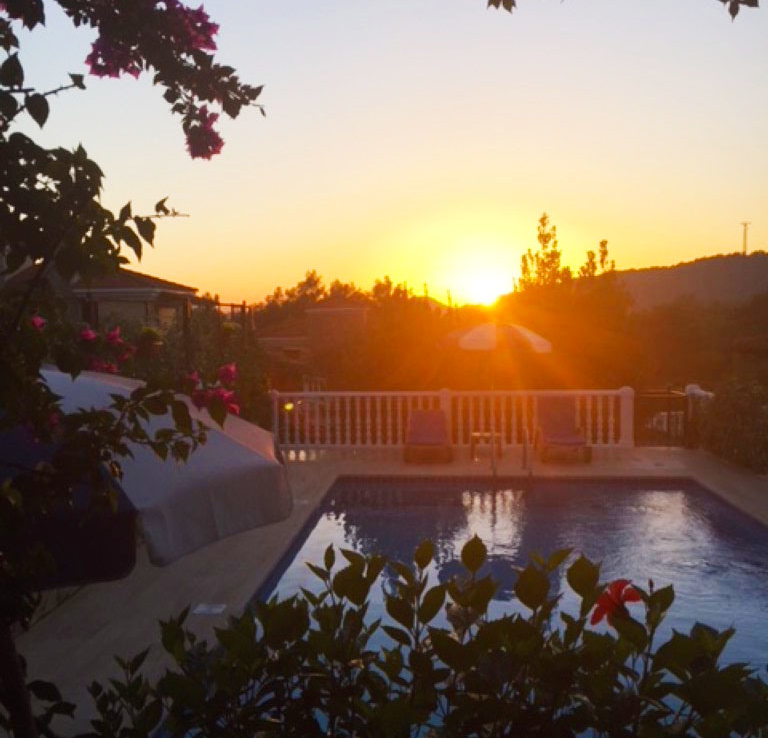 15 minutes in the opposite direction takes you to Hisaronu, which is full of nightlife, and Oludeniz, home of World Class paragliding and one of the most photographed beaches in Europe The Blue Lagoon. 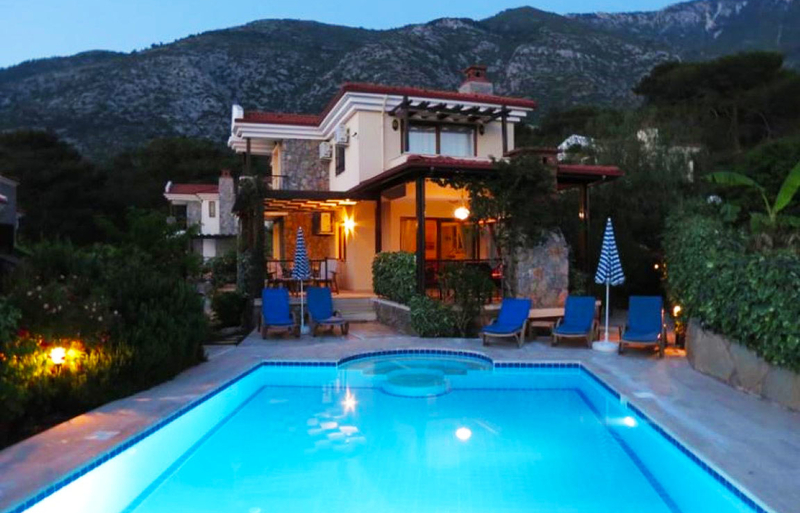 This exclusive villa is South facing with panoramic mountain views. 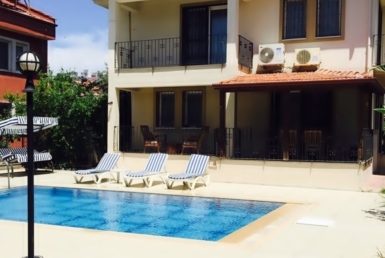 The private garden and pool are immaculate and a good size. 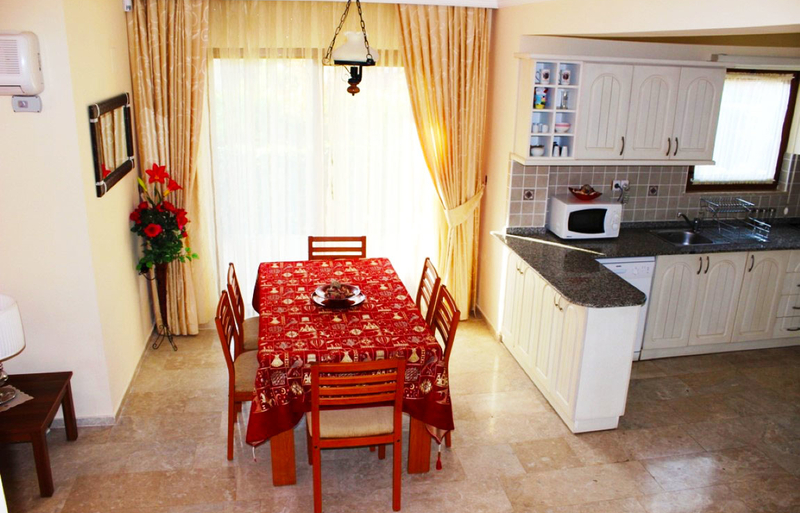 You enter this villa on the ground level and straight into the open plan kitchen, diner and lounge. 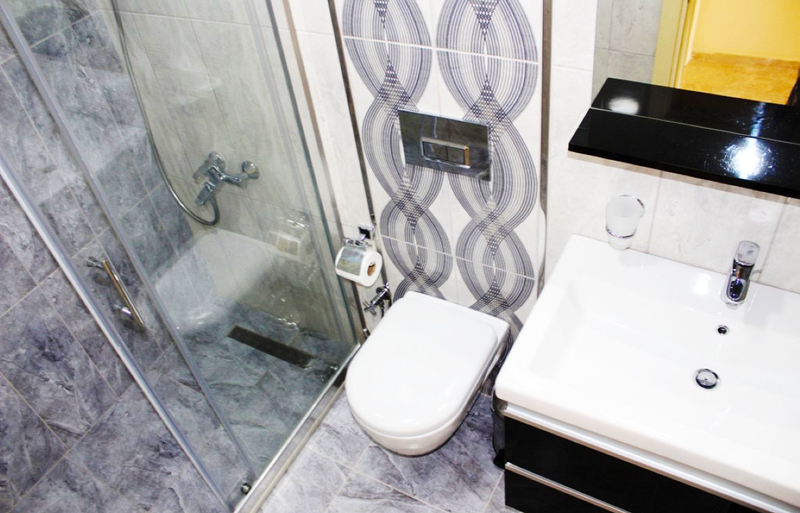 There is also a WC on this level for convenience. 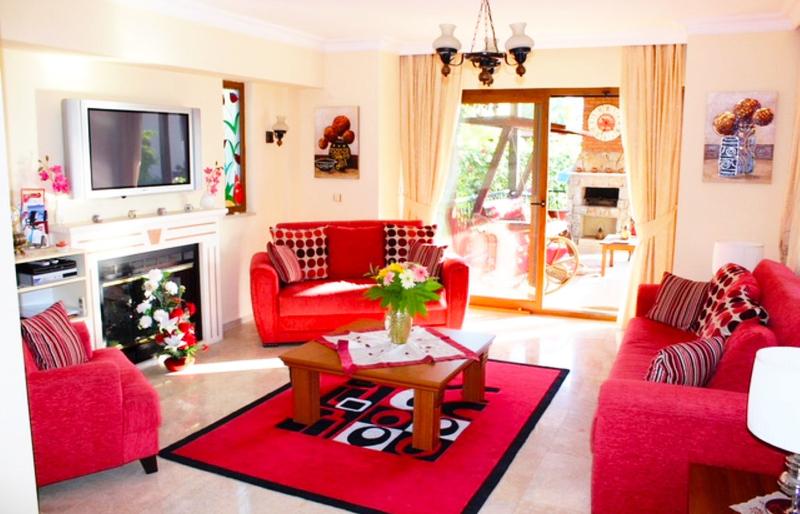 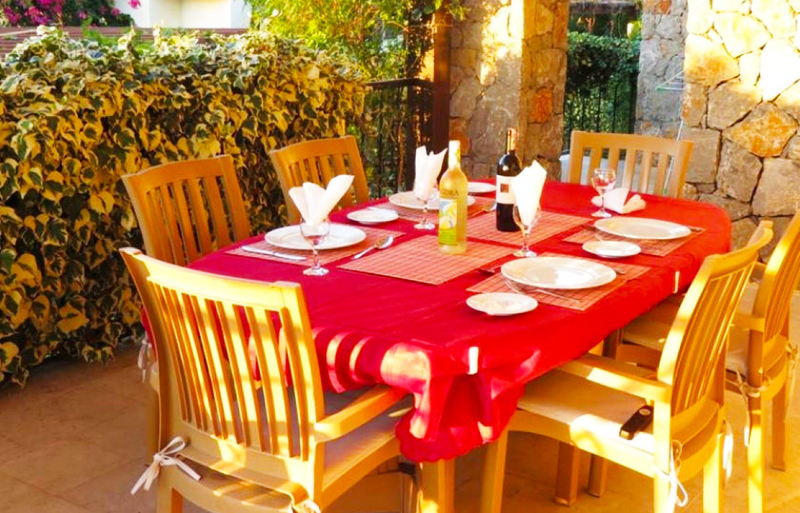 The villa is extremely well decorated and has been very well maintained. 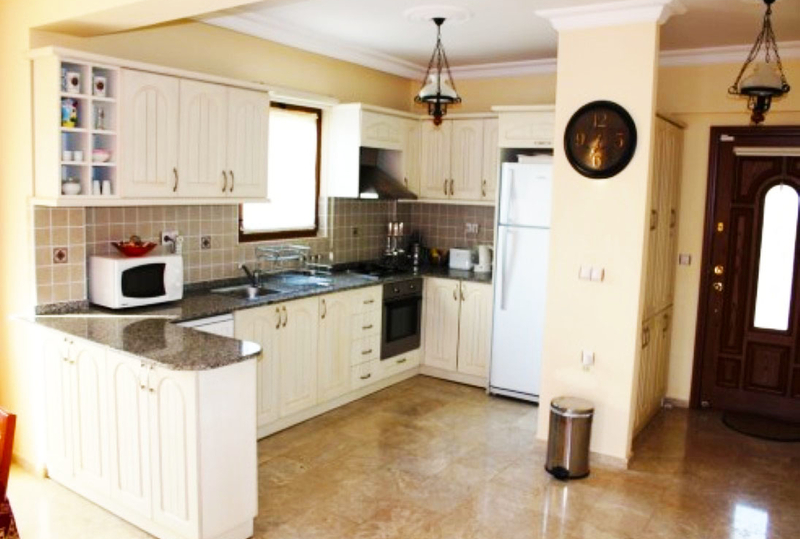 The sale of the villa includes all fixtures, fittings, white goods, air-conditioning and furniture. 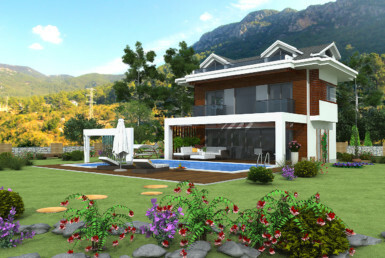 The next level is home to the 3 double sized bedrooms. 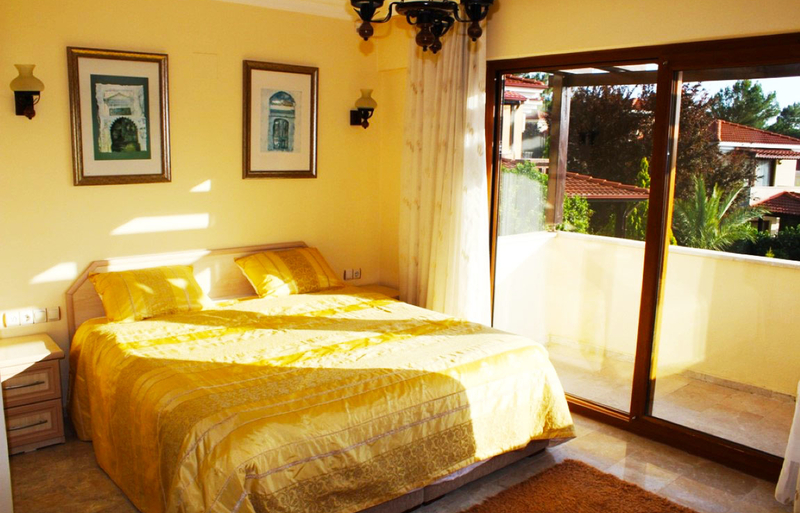 One of the rooms is classed as a Master Suite and has en-suite facilities. 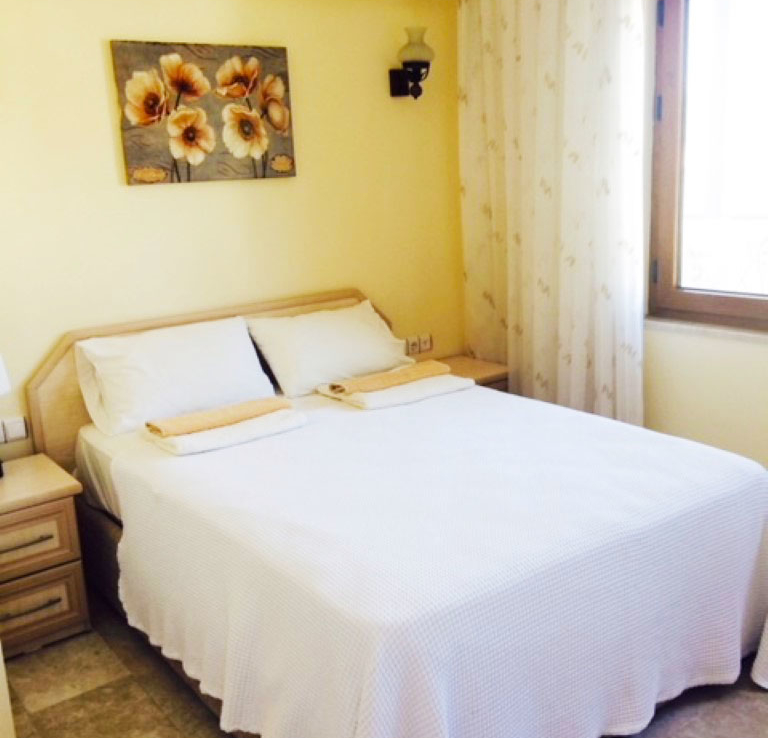 The remaining rooms are set up as a twin room and a further double. 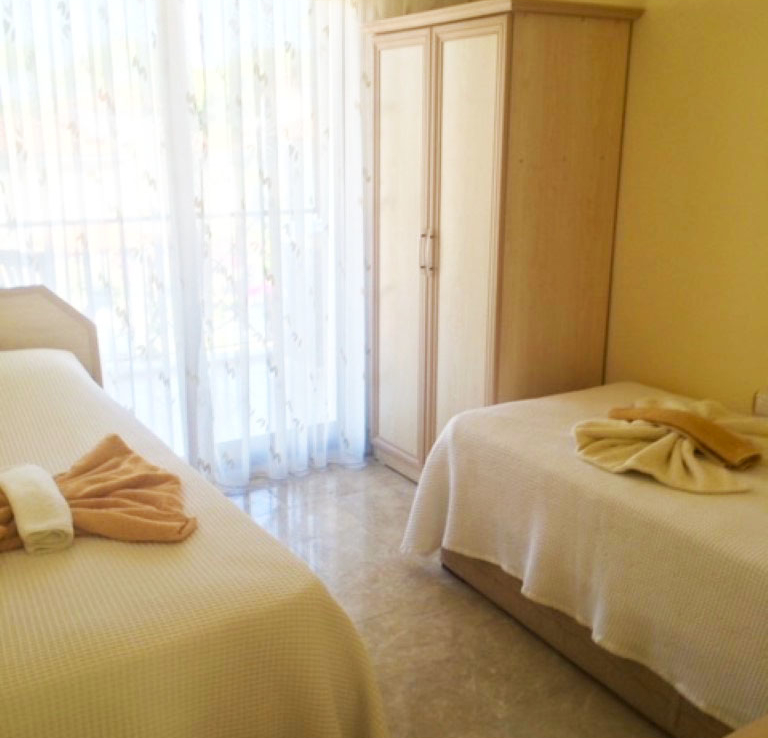 The Master Suite and the twin room have private balconies and there is a large family bathroom to service the non en-suite rooms. 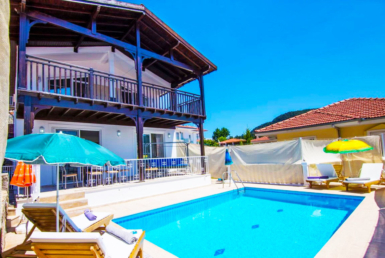 This bargain villa wont stay around for long so if you want to grab a bargain, be it as your perfect dream home from home or as an investment as a buy to let property then this is for you.